Classes are held on Saturdays at 9:00 am. Registration is now open!! Tigers is the world’s most professional and progressive life skills course for children of 2 to 6 years. Children at this important developmental age can be affected greatly by role models like our well-educated instructors. For many years this has given our instructors a tremendous feeling of satisfaction! 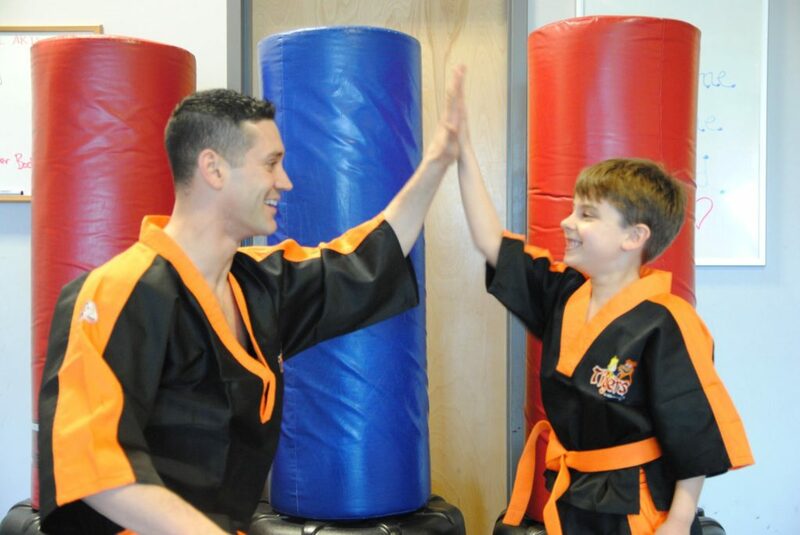 Tigers has a background in the Martial Arts and has evolved into to the world of child development. Our specialists offer the Tigers program in daycares, schools, sport centers, dance academies and many more important organizations where children are! Your child will learn from superhero Timmy! Children are involved in the fantasy world of Timmy and Tina the Tiger and their friends in the jungle. While playing the kids learn life-changing skills in a proper didactic and pedagogical way. The kids are mentally stimulated through the program by endless educational games. The program consists of seven core themes that are complemented by other important life skills. The themes are perfectly balanced by basic defensive techniques from Martial Arts (as Taekwon-Do) and essential motor skills. The children also learn strong morals, how to remain calm, be helpful and much more. At the end of each semester the children will be tested on their knowledge of the themes, martial art techniques and morals. Through various rewards in the form of themed badges and logos, the children are constantly stimulated to learn on all fronts of the program. 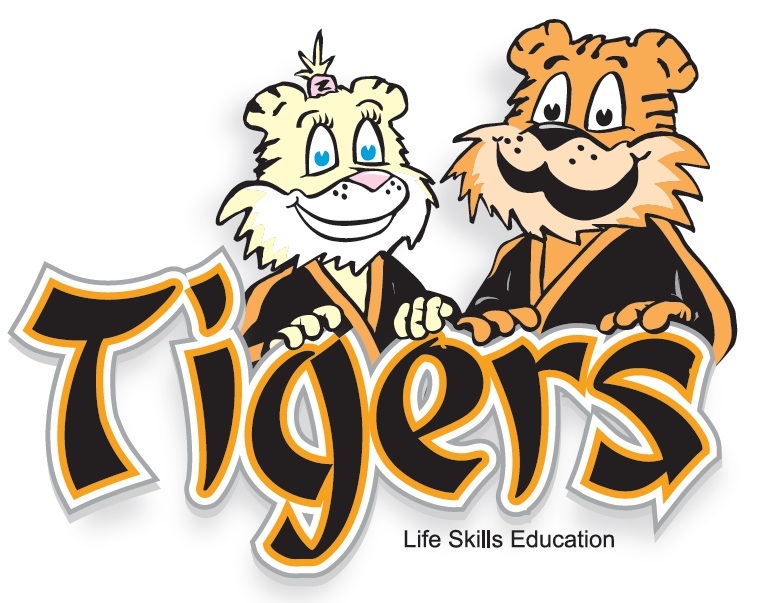 Tigers Life Skills Education is developed with professional supporting partners. The program has been taught, tested and adjusted as necessary since 2002. The Tiger team is so enthusiastic and passionate that they are constantly working on improvements and innovations. 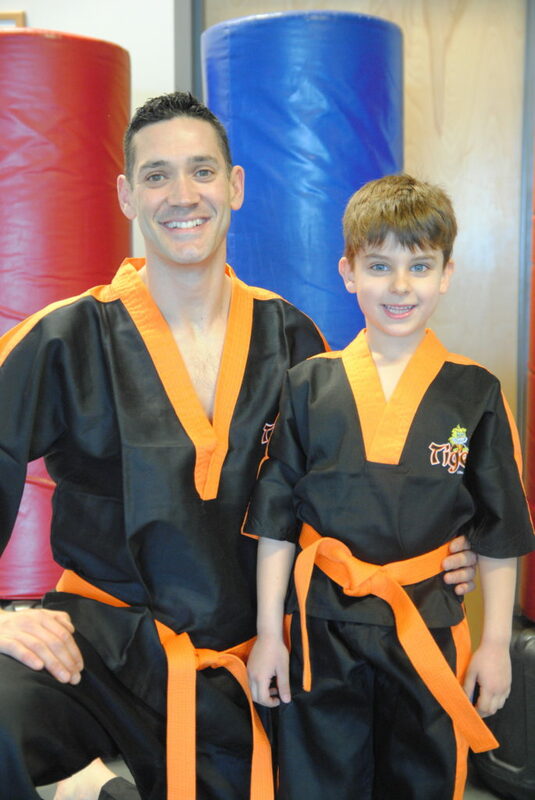 They frequently use feedback from many experienced instructors, parents and children from all over the world. Please contact us for more information at (973) 403-0045. This program is geared towards students 2 years old and up.